CyberColloids are at FOOD MATTERS LIVE at the EXCEL, LONDON from the 20th to the 22nd November, 2018. 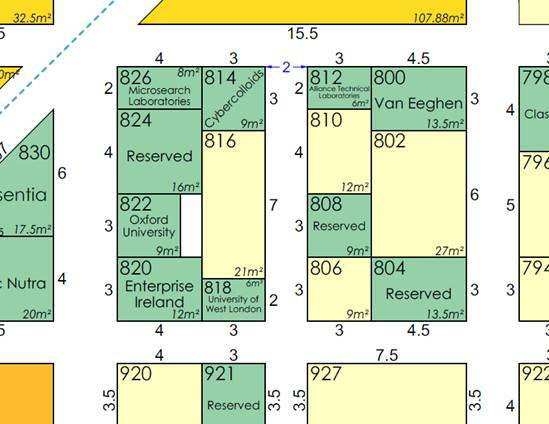 This year our stand is 814 - looking forward to seeing you there. Look out for our stand.